David Cochrane is main author of the Kepler and Pegasus program. He is the lead programmer and professional astrologer at Cosmic Patterns Software. 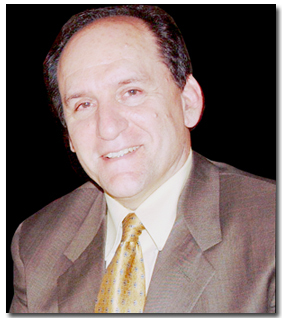 Daivd is also the author of the Major Life Themes Report, Harmonic Highlights Report, and AstroLocality Report. David was born May 1, 1949, at 4:26 AM in East Meadow, New York (time zone 5 hours west, daylight savings time observed). He has a BA degree in psychology, was a practicing astrologer in the mid 1970's and switched to computer programming in the late 1970's. He still practice astrology at the present time on special cases. Vibrational Astrology: Interpreting Aspects is evidence based Astrology and it was developed by David Cochrane. 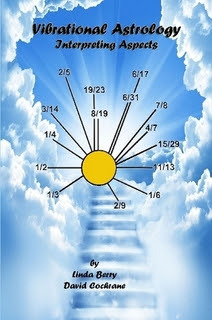 His student Linda Berry has transcribed and amplified the material in his lecture notes to provide an extended discussion of Aspects and their meanings in several harmonics. The Harmonics are simply condensed pictures of parts of the basic astrology chart focusing on some particular set of aspects like oppositions / squares / semi-squares / sesquisquares or trines / sextiles / noviles. This book enables you to study the Astrology Chart in greater depth giving you a greater insight into the patterns in the Astrology chart.